It is a great time to be living in the city of Cleveland. Aside from the history-making, curse-breaking NBA championship win by the CAVS, the city is experiencing a rebirth unlike anything I have ever seen. Historic neighborhoods like Tremont and Ohio City continue to rebound at an accelerated pace and new homes are popping up on every corner. Other neighborhoods like Slavic Village and Glenville are starting to follow suit. To help celebrate and advance the redefining of these neighborhoods comes a completely new event to Cleveland, Gather in Glenville. From the creators and planners of the wildly successful Night Market Cleveland (read more about that event here), comes a new take on brunch. Imagine a mix of breakfast at your favorite restaurant + farmers’ market + concert + makers’ market all rolled into one. 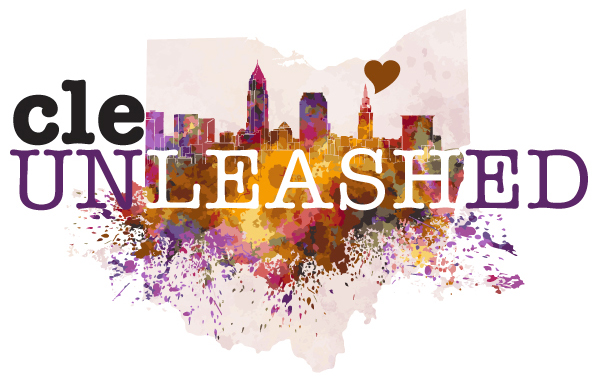 Yes, this event actually exists and will be debuting in Cleveland for the first time on July 10th from 11 a.m. to 5 p.m. at E. 105th and Superior. Discover a neighborhood in Cleveland that you’ve probably never spent more than a few minutes in, while also devouring a delicious brunch served by local chefs. This upscale brunching experience will showcase the best of Glenville, a neighborhood with deep roots in Cleveland, while also keeping you entertained from the moment you arrive. Whether you purchase a ticket for a sit-down brunch or wait to take advantage of the food trucks on site, you’ll have plenty of dining options. You might even find yourself dancing in your seat as you enjoy local gospel and soul music. Events like Gather in Glenville help us be part of the revitalization and evolution of our city. It’s a fun and safe way to spend time in an area of the city that you might not think of visiting on your own, while also supporting the neighborhood in a delicious and entertaining way. Mark your calendars now because this is not an event you want to miss! Can’t make the July 10th date? You’ll have two more opportunities on August 14th and September 11th to check out this event!